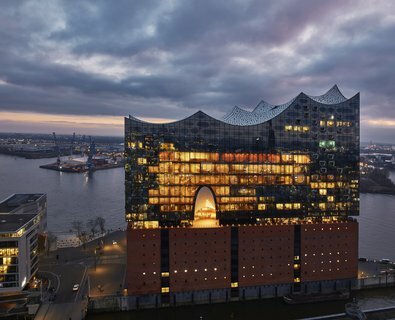 Welcome to the online newsroom of the Elbphilharmonie and Laeiszhalle Hamburg! 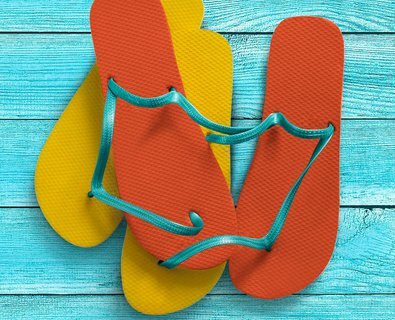 On tuesday 26 March, tickets go on sale for 16 concerts of the »Elbphilharmonie Summer«, with popular programmes of classical music, jazz, pop, world music and film scores. 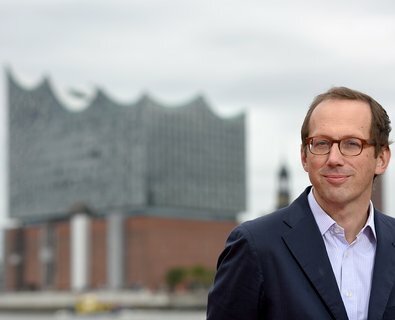 An archive of downloadable concert images from the Elbphilharmonie and Laeiszhalle Hamburg for members of the media. Hamburg’s new cultural landmark in the HafenCity opened its doors for the first time on 11 and 12 January 2017. 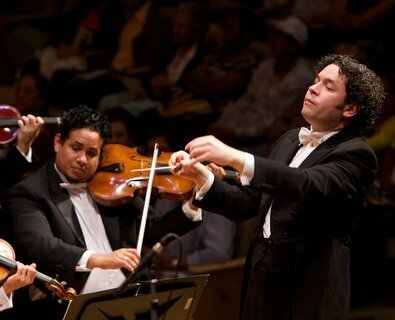 The inaugural concerts form the prelude to an intense programme that demonstrates the new concert hall’s musical aptitude over a period of five months. 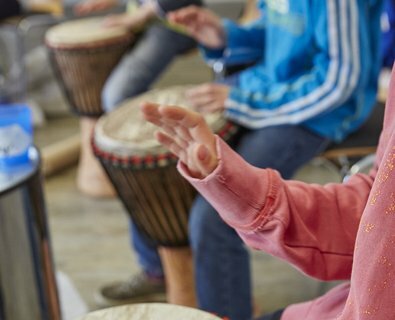 The Elbphilharmonie’s range of educational concerts and workshops is a major part of its artistic programme in season 2016/17. 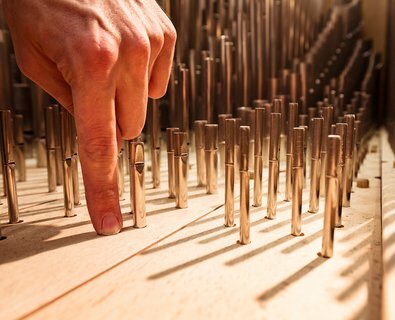 The unique concert organ developed for the Grand Hall – the heart of the Elbphilharmonie Hamburg – was built by the famous Johannes Klais Orgelbau workshop in Bonn. 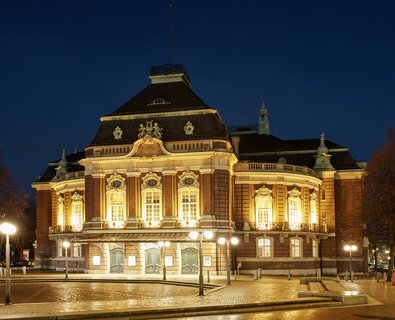 The historic Laeiszhalle is managed by the same company as the Elbphilharmonie. Since season 2009/10, Christoph Lieben-Seutter has been responsible for a diverse, modern and cosmopolitan programme. 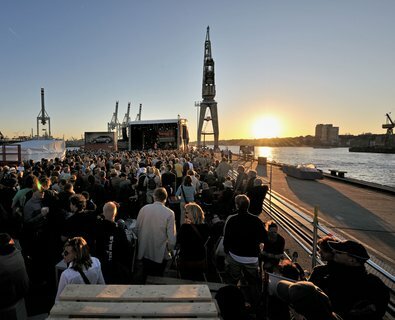 People in Hamburg not only love their city, they love its music too. 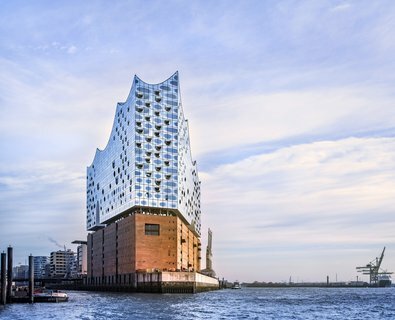 Since the 17th century Hamburg has been attracting music fans from far and wide. Submit our online contact form to request press tickets or film/photography accreditation, join our mailing list to stay up to date or to let us know if you have any other queries.